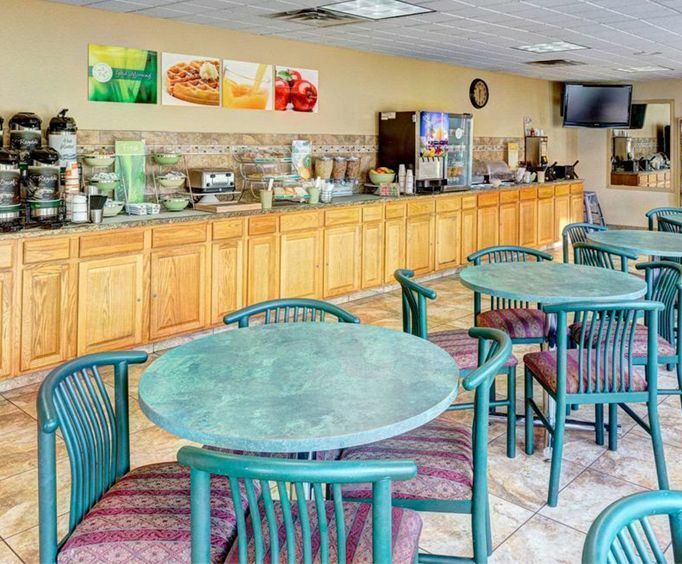 Comfort Inn West is located on the corner of the 76 strip and Shepherd of the Hills Expressway, placing visitors in a convenient location that is near popular area attractions such as Silver Dollar City, the Shoji Tabuchi Theatre and the Dutton Family Theater. 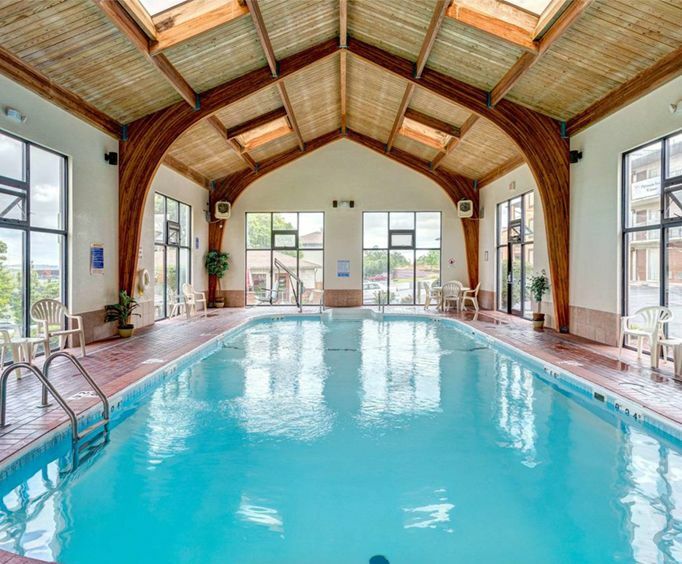 As for the hotel itself, Comfort Inn West will have you feeling right at home with free continental breakfast, an indoor heated pool, and sundeck. 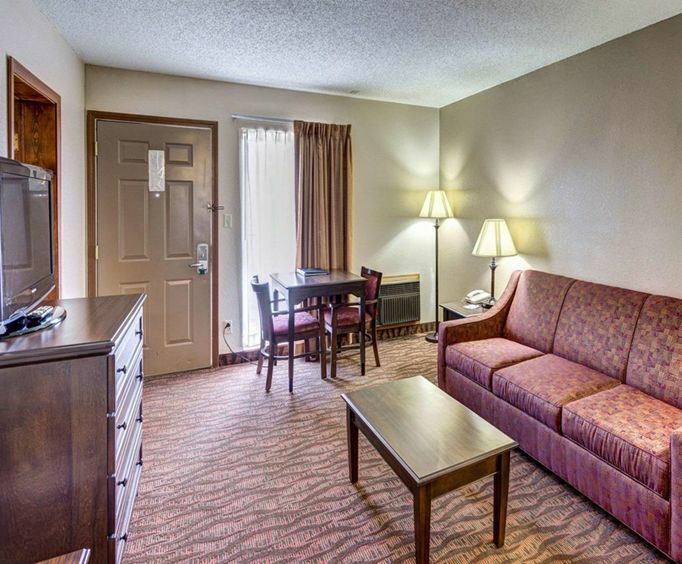 The Comfort Inn West places visitors exactly where they want to be and surrounds them with a number of great amenities for a stay that is sure to enhance your visit to the area. Of course, the Comfort Inn West's virtues aren't all talk. As the recipient of two Choice Hotels International Gold Awards this lodging has the accolades to back up its claims as an enjoyable and accommodating lodging option in Branson. The rooms were clean and quiet. Location was great because it is not a mess trying to get in and out. The downside was with five in my family the breakfast room was always full and forced us fo go eat elsewhere. The one day out of four we did eat there, the food was good and the lady running it was very polite and did a good job. Pool and hot tub was awesome. Kids looked forward to it daily.